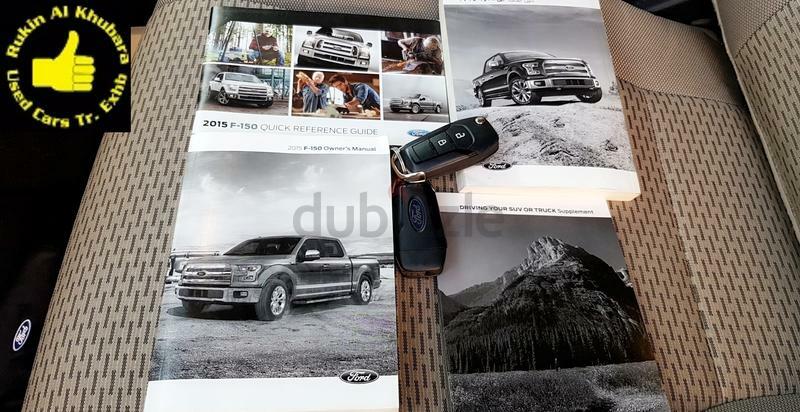 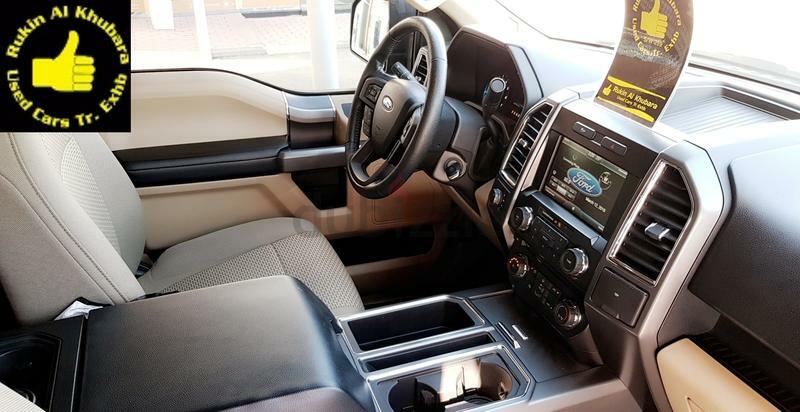 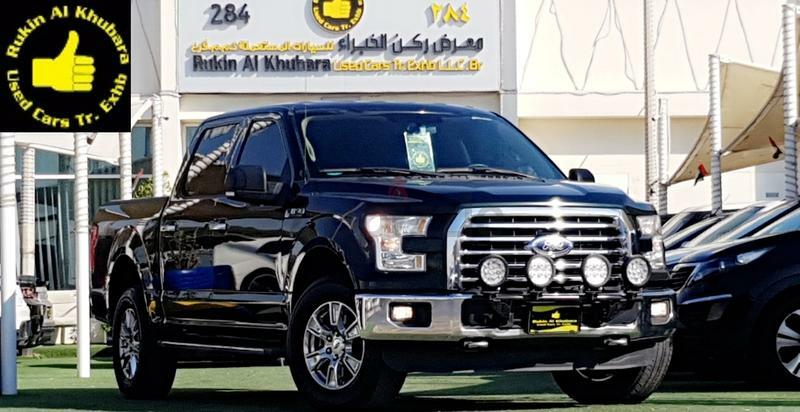 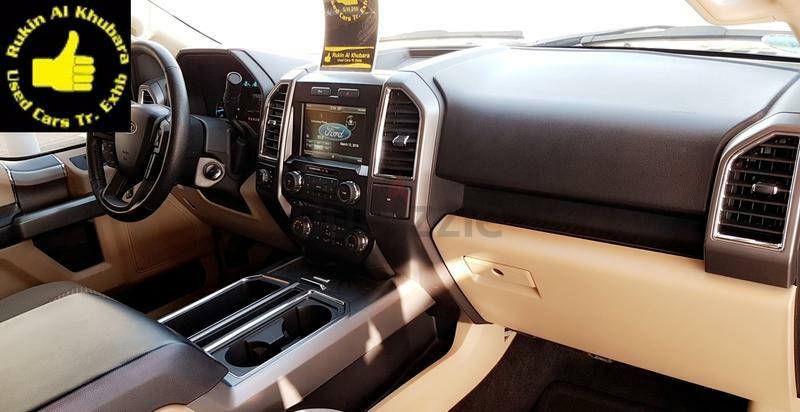 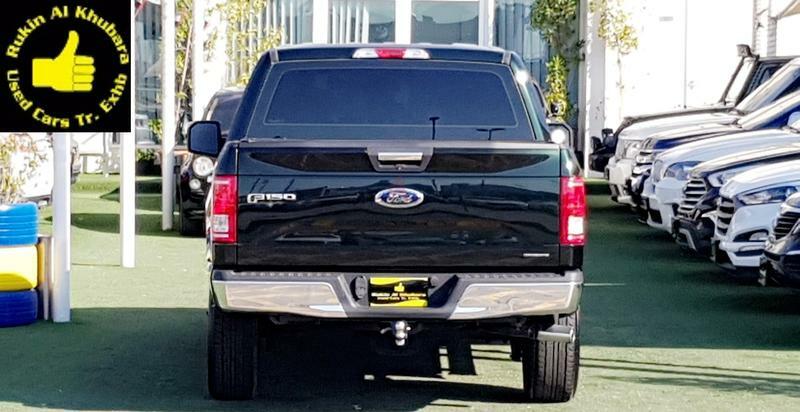 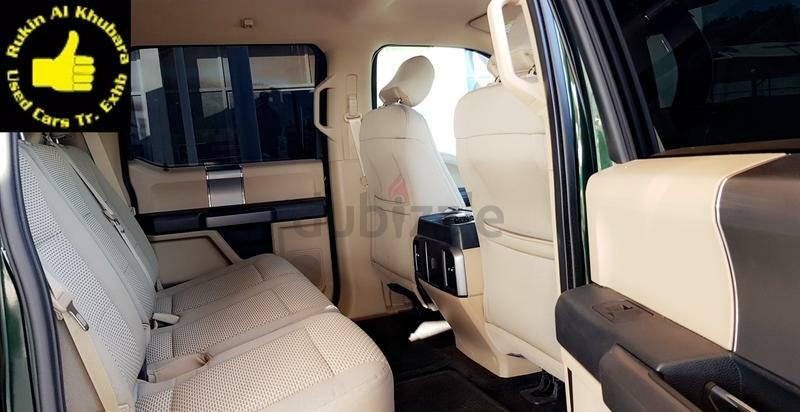 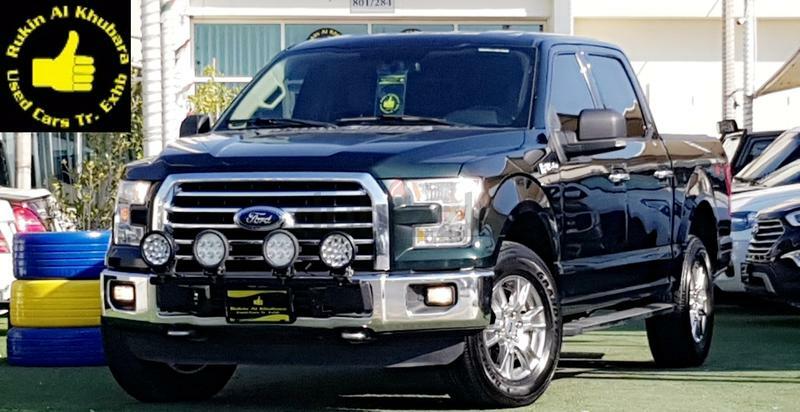 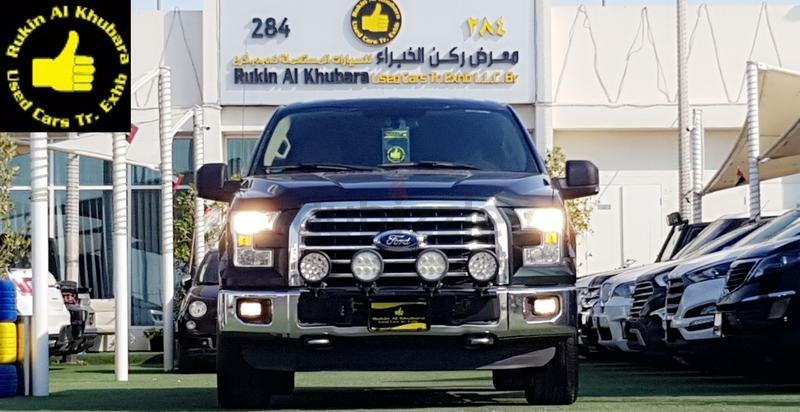 dubizzle Dubai | F-Series Pickup: FORD F-150 GCC UNDER WARRANTY SERVICE CONTRACT.ALMOST BRAND NEW CAR. 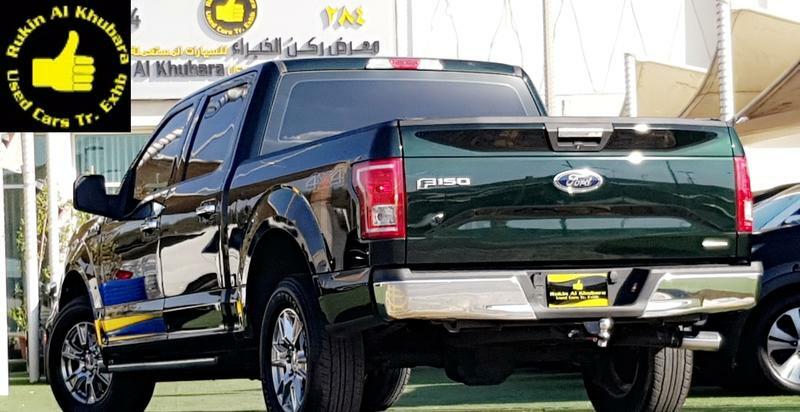 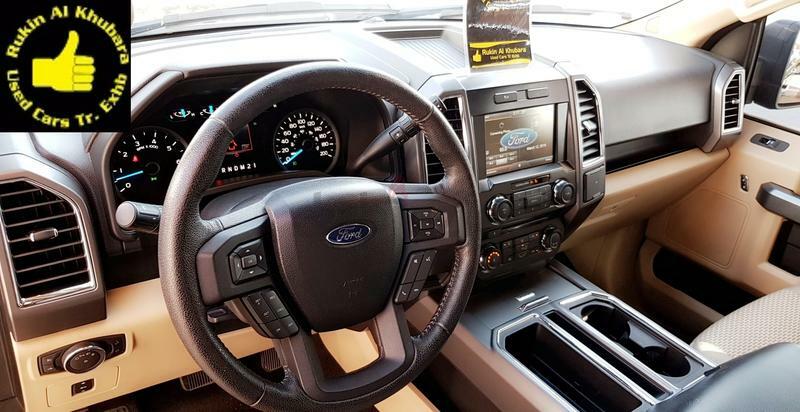 FORD F-150 GCC UNDER WARRANTY SERVICE CONTRACT.ALMOST BRAND NEW CAR. 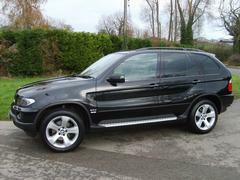 We buy any clean car for cash at very competitive prices, You can also trade your car with us.